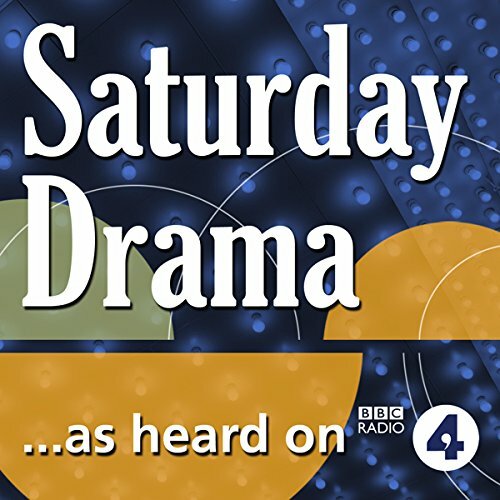 Showing results by author "Amelia Bullmore"
Clare is the golden middle sister in a family headed by a formidable matriarch, Luca. Clare meets and quickly marries Martin, who falls just as much in love with her fun, sparky family. But Martin makes a mistake and sets in train a series of events which brings the family to its knees. 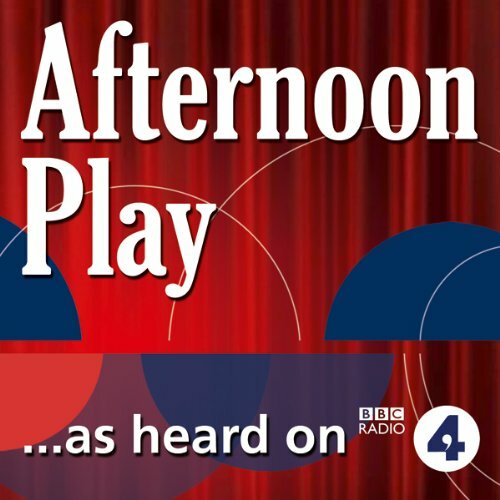 A BBC Radio 4 'Afternoon Play' starring Bill Nighy as widower Christopher, originally broadcast on 20 April 2011. When his wife died three years ago, Christopher fled London for a simpler existence in Cornwall, where he has settled on bat protection as his mission. Colette and her noisy daughters rent the holiday cottage next door and disturb the peace - both his and that of his beloved bats. The Bat Man stars Bill Nighy, Katherine Parkinson, Jenny Agutter, Sean Baker, Lauren Mote and Georgia Groome.